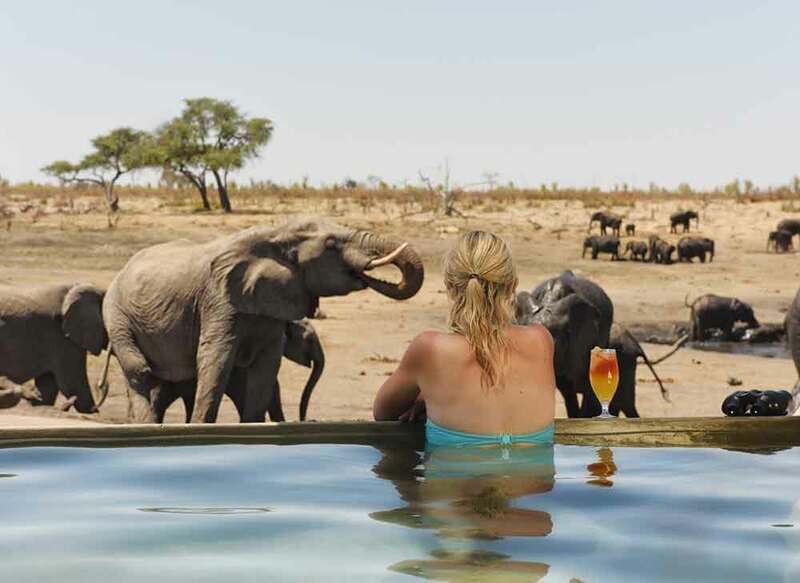 You’re taking a leisurely dip in the camp swimming pool when one of the giants has the same idea – and casually strolls over to the Elephant Pool just a few yards away. 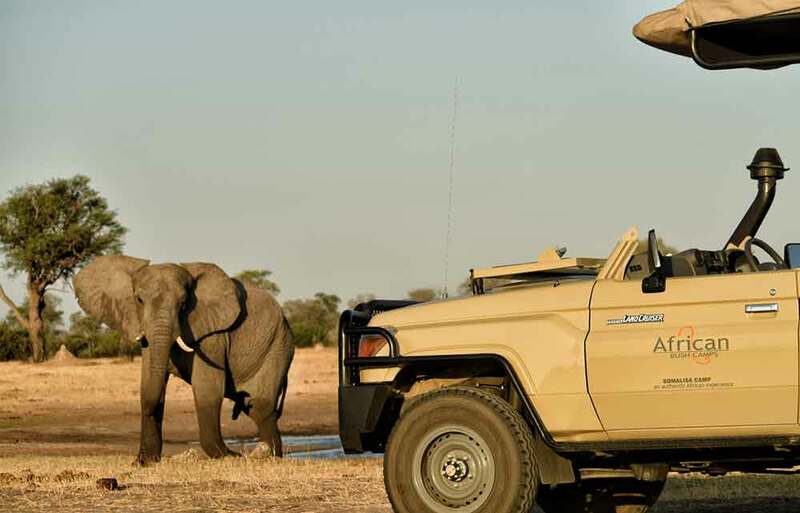 Suddenly you are almost within touching distance of a wild elephant. 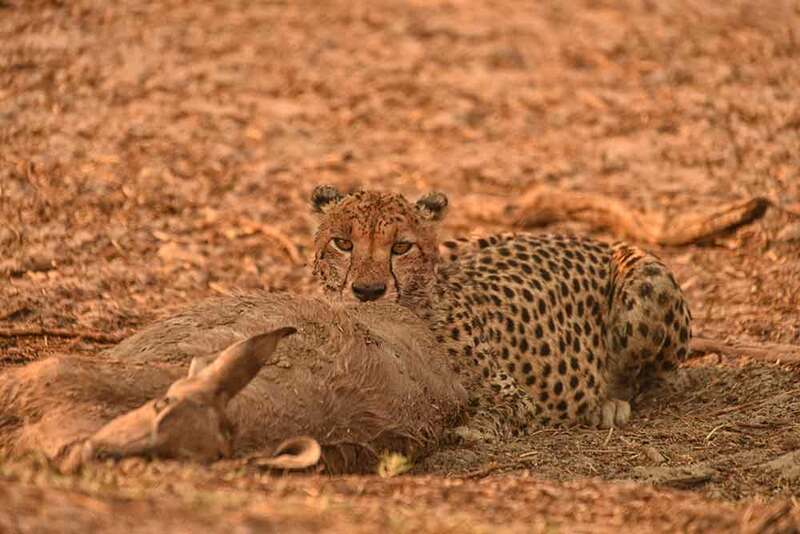 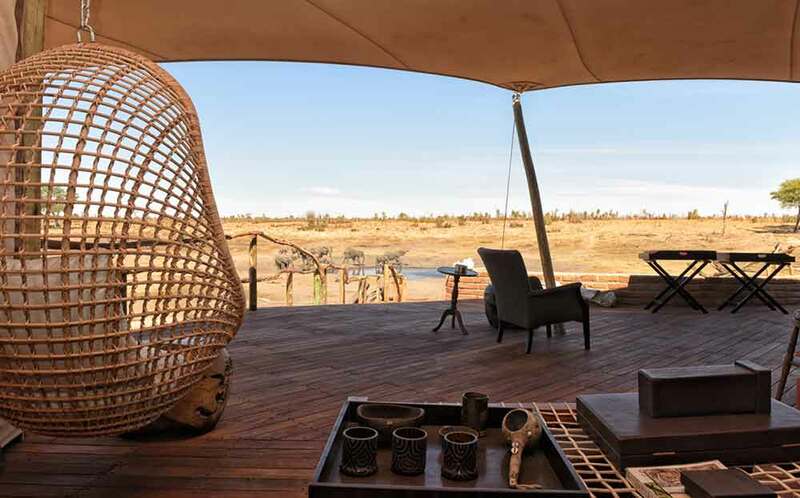 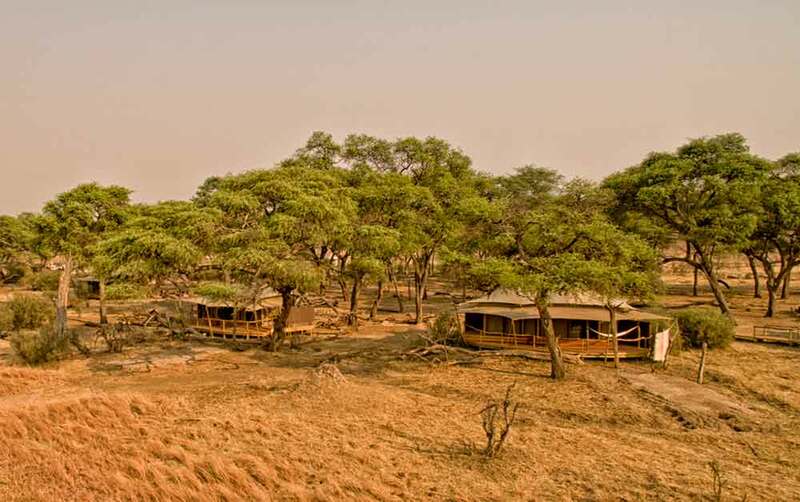 Make sure you specify a visit to Somalisa Camp when you take your luxury, tailor-made holiday to Zimbabwe and you’ll experience quite a few similarly exciting encounters with wildlife. 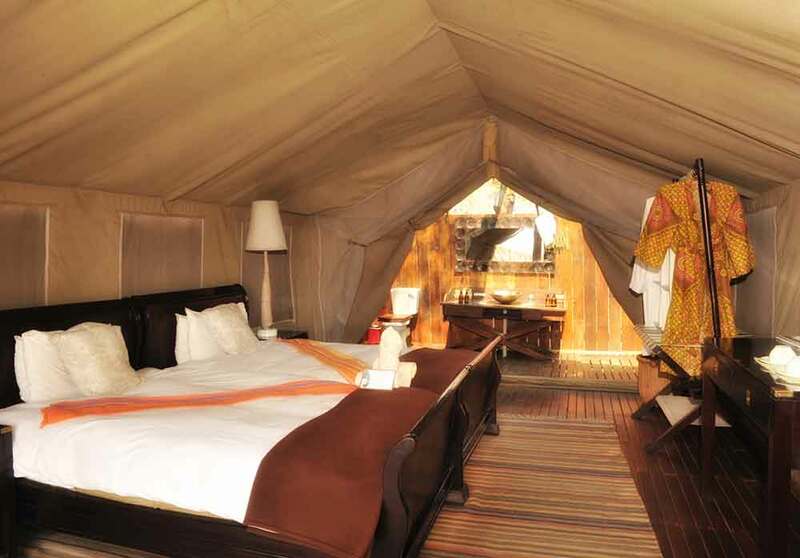 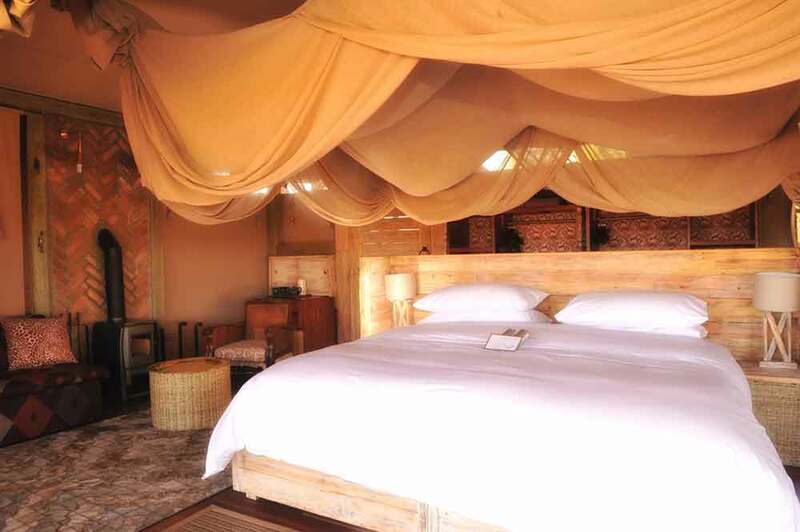 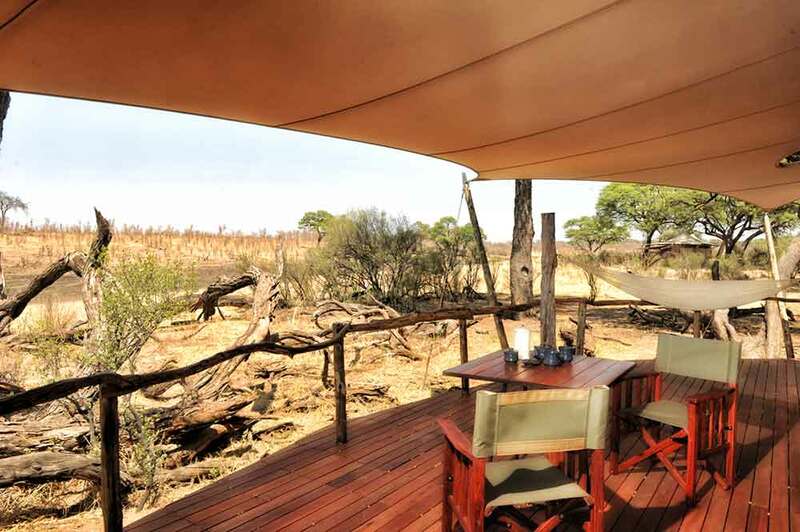 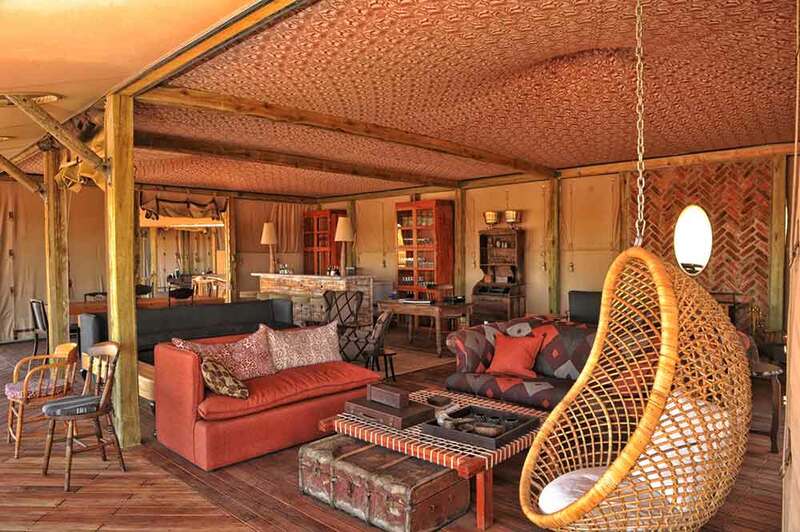 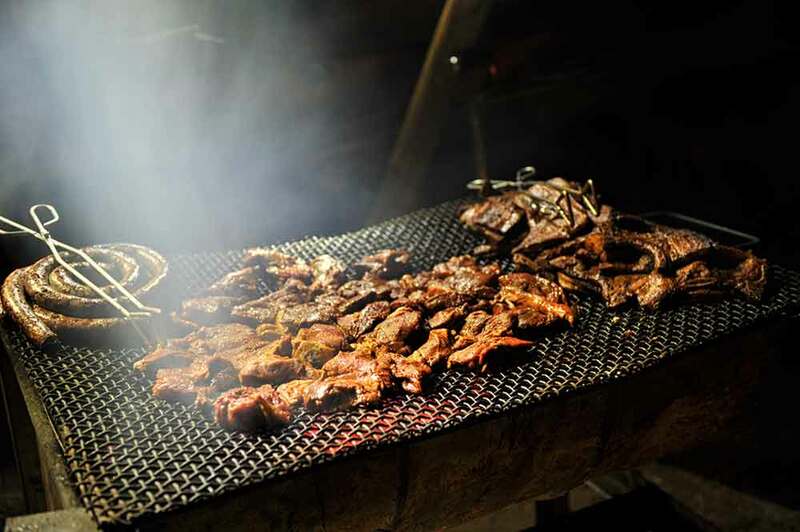 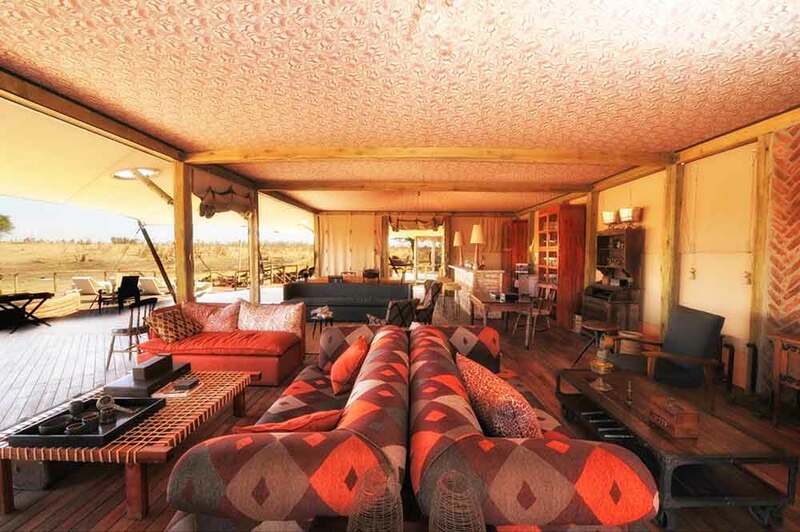 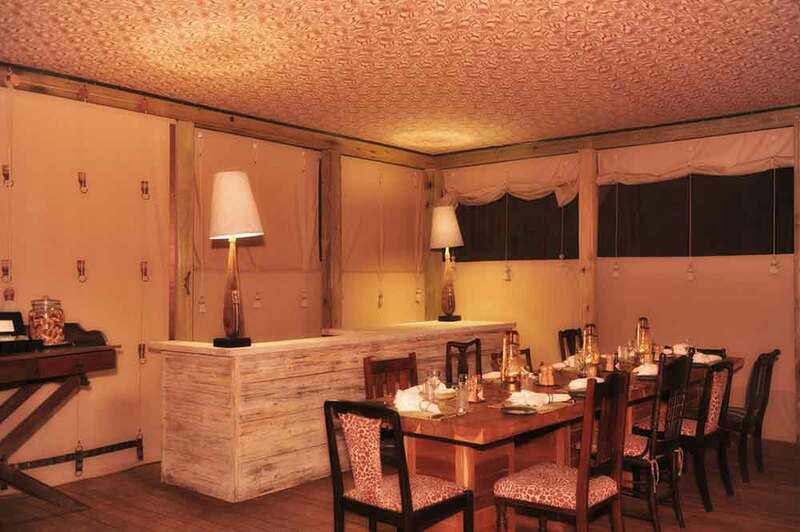 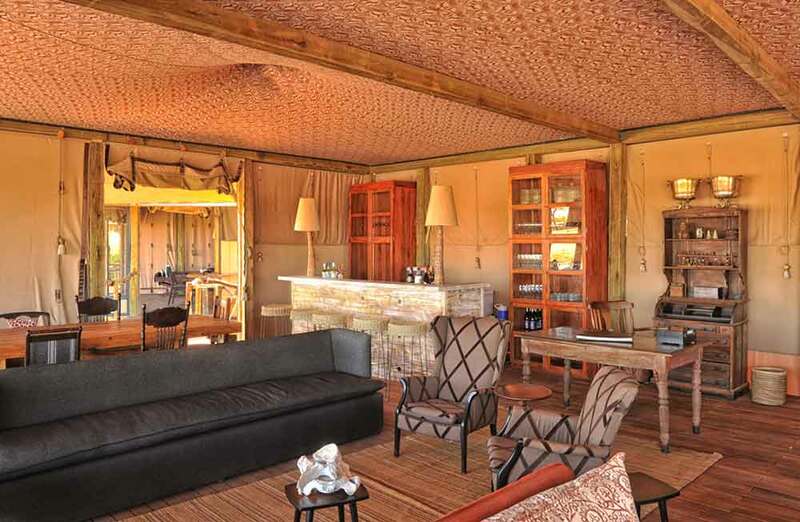 The camp is set in the heart of Hwange National Park, on an acacia island beside a seasonal floodplain. 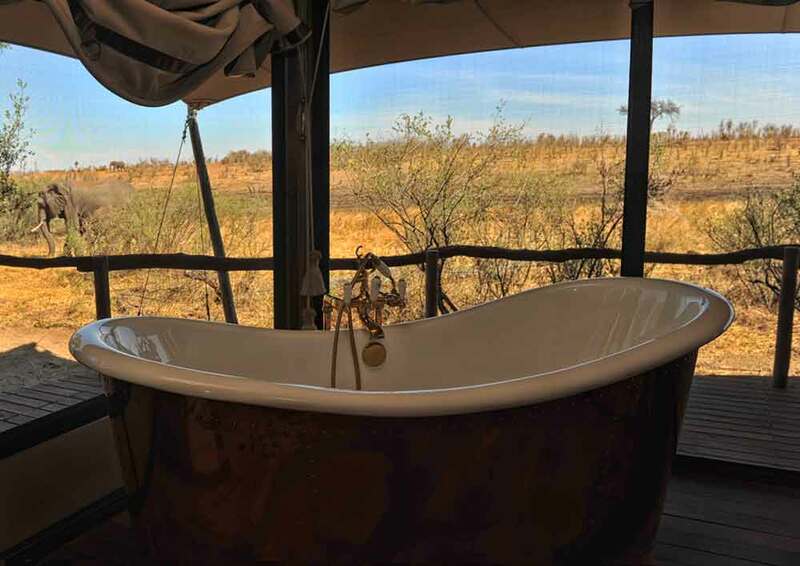 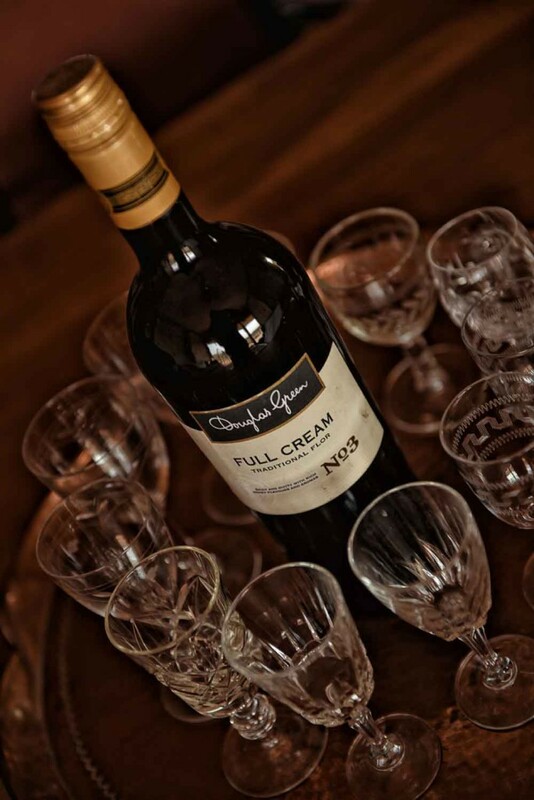 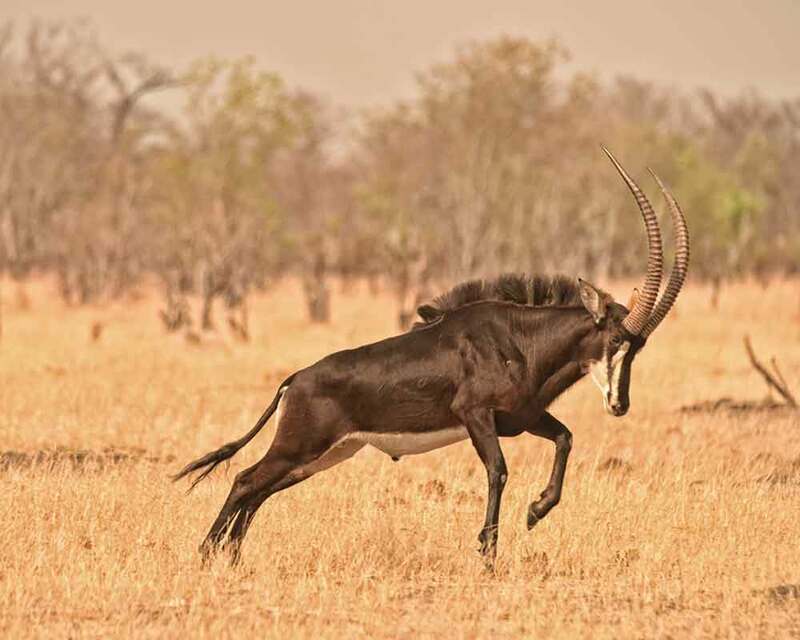 So it is home to game including giraffe, lions, leopards, hyena, buffalo, kudu, sable, zebra, wildebeest, gemsbok and even the endangered roan antelope. 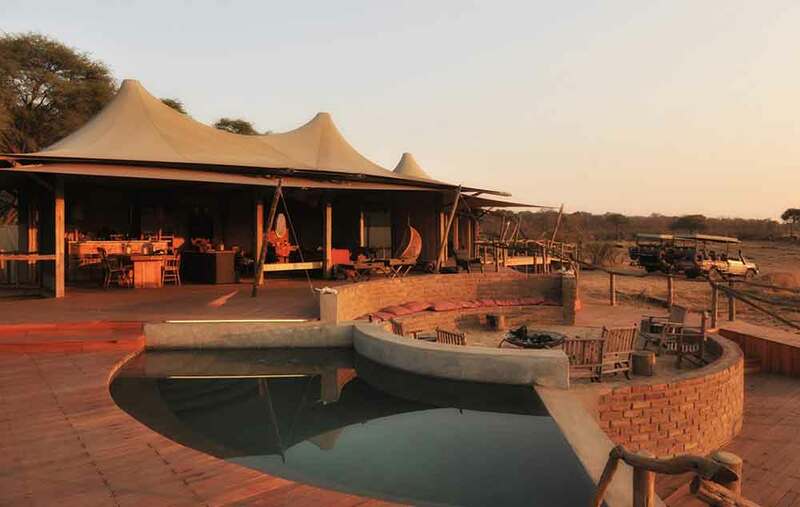 Many of which saunter down to the camp’s watering hole.